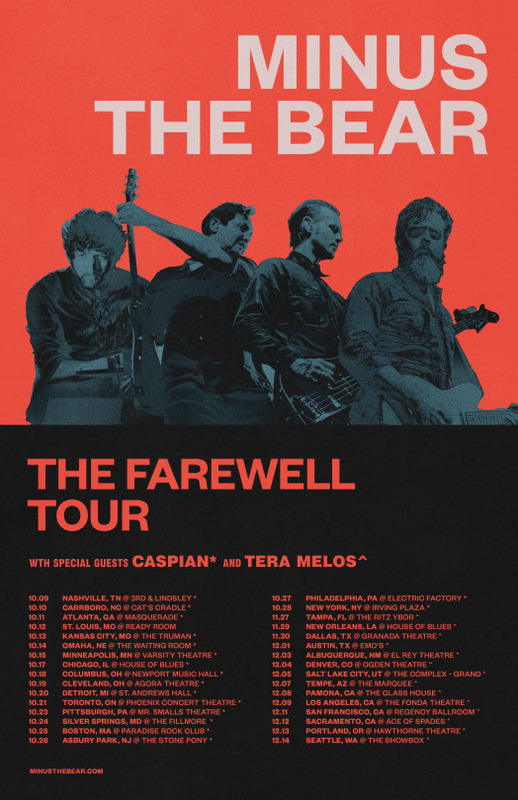 Tera Melos have announced support on select tour dates on Minus The Bear’s Farewell Tour. Most awaited concert and will definitely attend that for sure. If there is any further promotion needed just contact our firm and get best of the marketing that you thought. Visit us at: https://www.qdexitechnology.com/digital-marketing-service/ Thank you for this schedule. Thank you for this schedule.